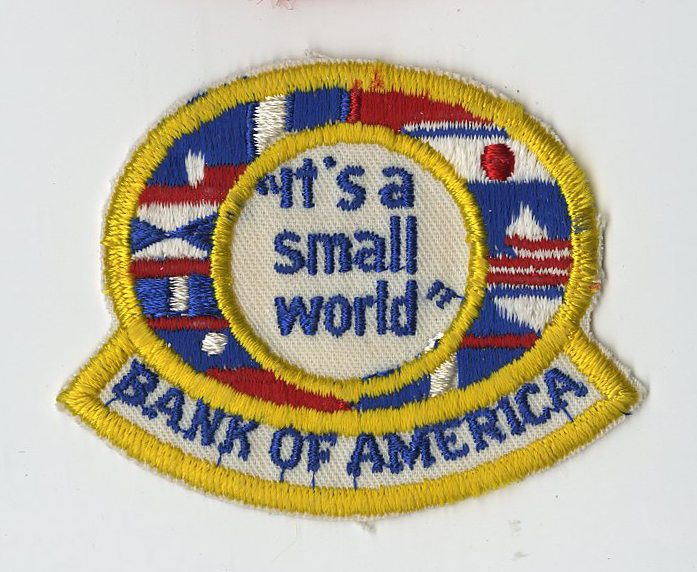 This is a cloth embroidered patch worn by cast-members on the Its A Small World attraction. 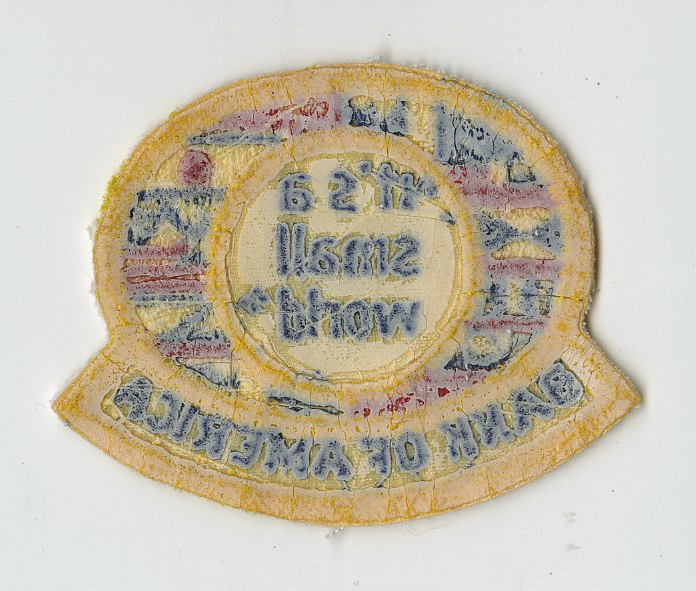 Measures 2.25”x3”. In very good condition.